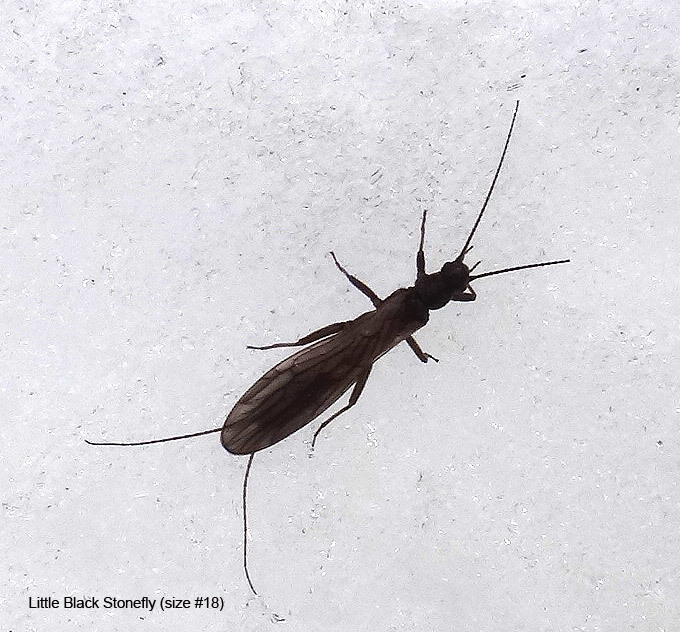 Little Black Stonefly is the common name used to describe a prolific early Springtime Wisconsin stonefly hatch that occurs on many trout streams around the state. The Little Black Stonefly are very small, the nymphs are approximately a size #16 and the adults are generally a size #18. 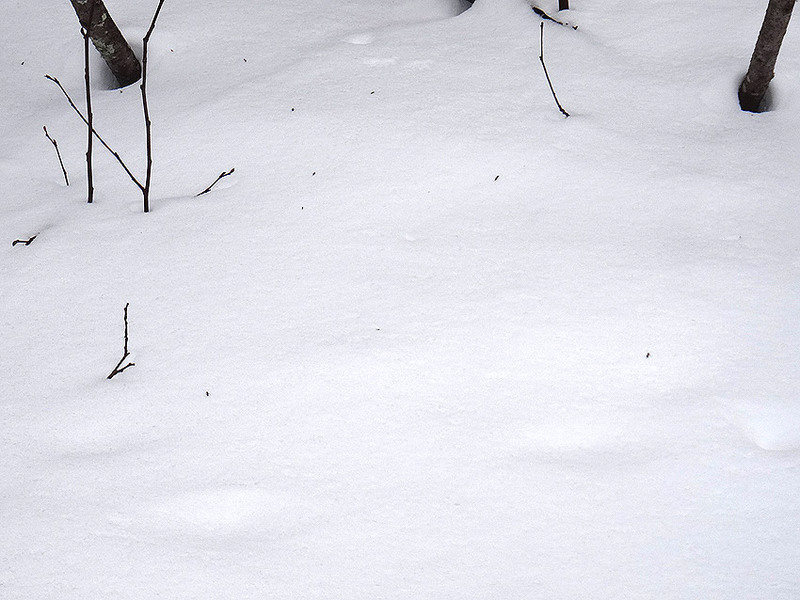 In the northern Wisconsin trout streams the hatch generally will occur in February through April depending on how cold or mild the Winter is that year. The Little Black Stoneflies (also called Winter Snowflies) are part of the Capniidae family (probably Allocapnia granulata) and are the first stoneflies to appear each the year. 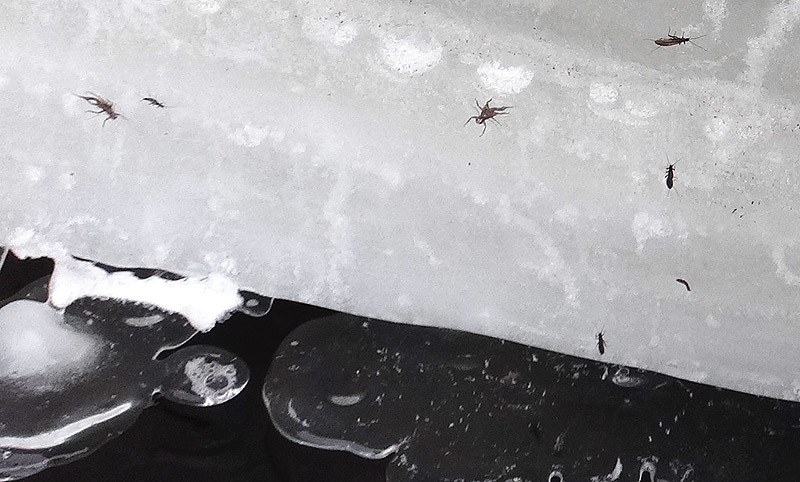 These tiny Winter stoneflies have anti-freeze compounds in their body fluids to help them stay active during the cold snowy months. 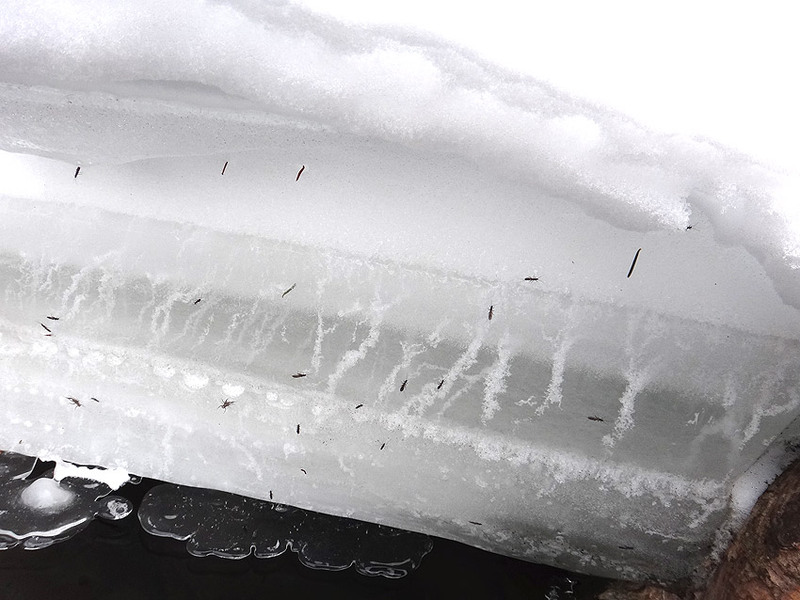 They hatch by crawling out of the water to the snowy bank edges to hatch and become adults. Then crawl up on to the snow to look for safe places to hide from the cold elements until ready to mate, lay their eggs and die. Any small dark nymph pattern in a size #16 fished in the shallows should work for trout feeding on the migrating stonefly nymphs working their way to the snow banks. For the adults a size #18, starling wing, black body soft hackle pattern can work great for fooling rising trout. The Little Black Stonefly is often confused with the larger Early Brown Stonefly that hatches later in the Spring.